Get ready to rumble! Best Buy, a gadget retailer that sells more iPhones than anyone but Apple, is charging the world’s biggest retailer Walmart with unfairly pricing the iPhone 5 during holiday. A number of states’ attorney generals are looking into the allegation. Best Buy says it lost $65,000 a day trying to match the $150 price (later cut to $127) Walmart promoted in December. Naturally, Walmart denies all charges, telling the Wall Street Journal (via AppleInsider) that the Best Buy allegations are just sour grapes. 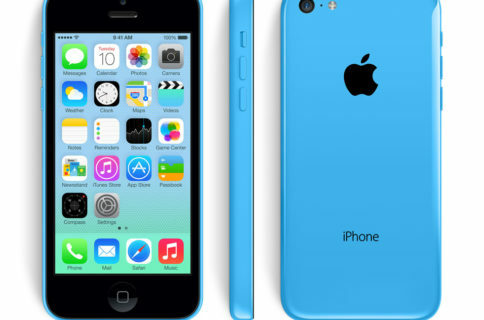 Indeed, when the iPhone 5 first became available, we reported that Best Buy had trouble keeping the iPhone 5 in stock. However, this isn’t the first time Walmart has marked down prices on the iPhone, including the iPhone 4S. In order to attract iPhone buyers, the world’s largest retailer offered a series of discounts on the Apple handset, like the December 17 iPhone 5 for $127 (later beaten by Fry’s at $126). 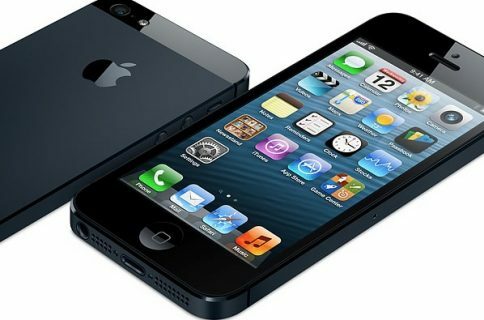 The retailer also offered a promotion on the 16GB iPhone 4S for $125 in August, just days after selling the 16GB 4S for $148. In a sign of how sensitive Walmart is to pricing complaints, in 2012, the Arkansas-based company quickly corrected a report that its stores were offering the iPhone 4S at ridiculously low prices. It was later discovered that the low prices were a mistake limited to just a handful of Walmart locations. It is unclear whether Best Buy’s bad feelings will lead anywhere. 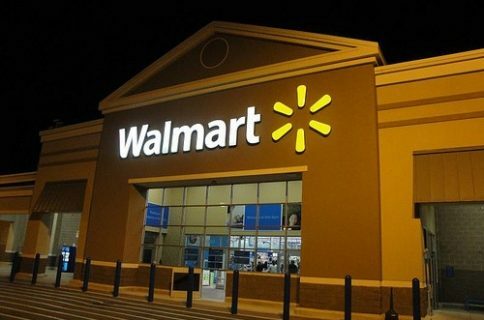 Walmart has a reputation for attracting customers with very low prices, something which irks competitors who don’t have Walmart’s buying power. Where do you come down on this? Does Best Buy have a case?